Killaloe Coast Guard Unit was tasked to assist Gardai in a land and water based search in the Scarriff Bay area. 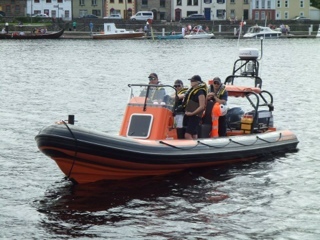 The search was assisted also by the The Irish Coast Guard Helicopter from Shannon, RNLI life boat from Dromineer and Killaloe Ballina Search & Recovery Dive Unit. The missing person turned up distraught and safe. 999 Call for help- Local Walkers heard person calling for help at the two mile gate/ Deer Rock area. 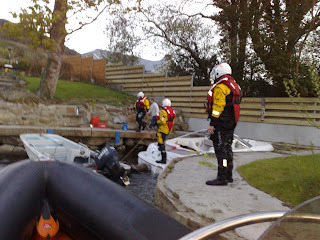 Killaloe Coast Guard Unit responded with water and land search teams, also assisting in the search were the Irish Coast Guard Rescue Helicopter from Shannon, the RNLI Life Boat from Dromineer and local Gardai. After an extensive search by all emergency agencies nothing was found all units stood down. 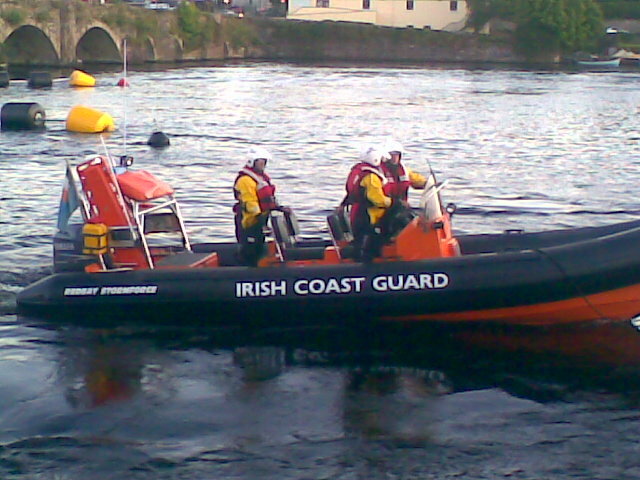 Killaloe Coast Guard Unit assisted the Gardai, Limerick Marine Rescue, Bunratty Search and Rescue and other search organisation including the Irish Coast Guard Rescue Helicopter 115. Unfortunatly a body was recovered and the body taken to the University Hospital Limerick for identification. Rest in Peace. 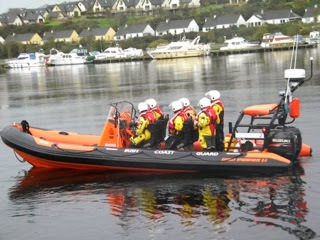 Killaloe Coast Guard Unit assited garda with search in Limerick for missing teenage girl. Water and land search carried out from Thomandgate to Ardnacrusha dam. 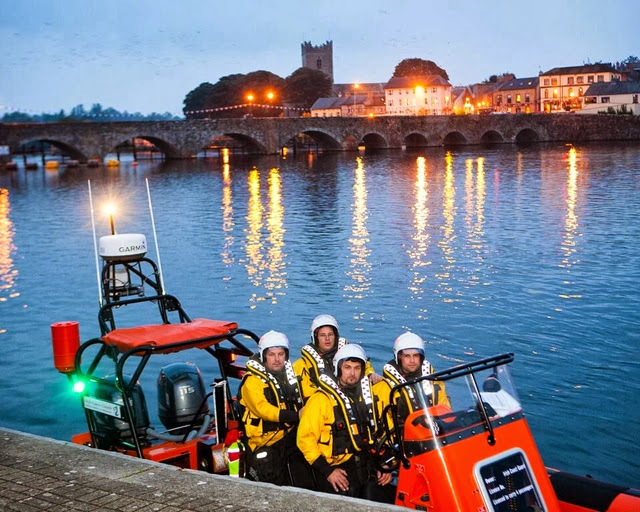 The body of a 17-year-old boy has been recovered from canal waters beside Ardnacrusha in Co Clare by Killaloe Coast Guard Unit & Limerick Marine Search & rescue. His friends raised the alarm with the emergency services at around 4.40pm. A number of units from the Limerick Marine Search and Rescue service, gardaí, and the Irish Coastguard helicopter carried out a search in the area. It is understood the teenager is from the nearby Meelick area.